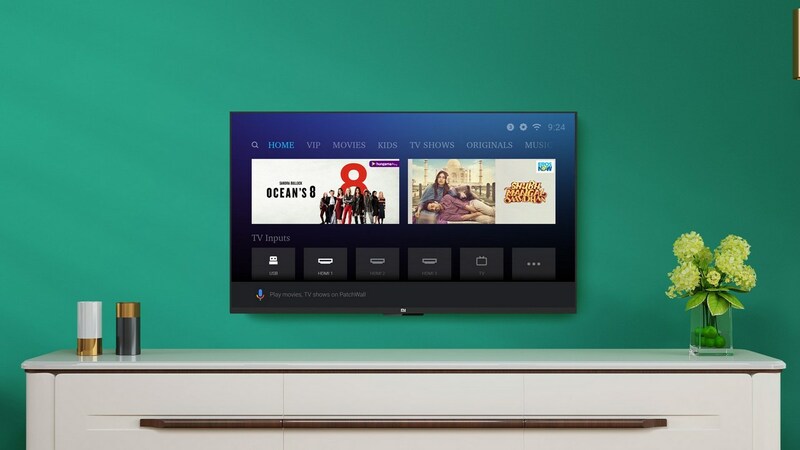 The new Smart TV models unveiled by Xiaomi also feature the company's new Patchwall 2.0 interface. 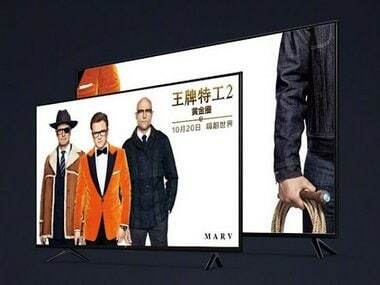 The new and reduced prices of the mentioned Mi TV models are effective immediately. 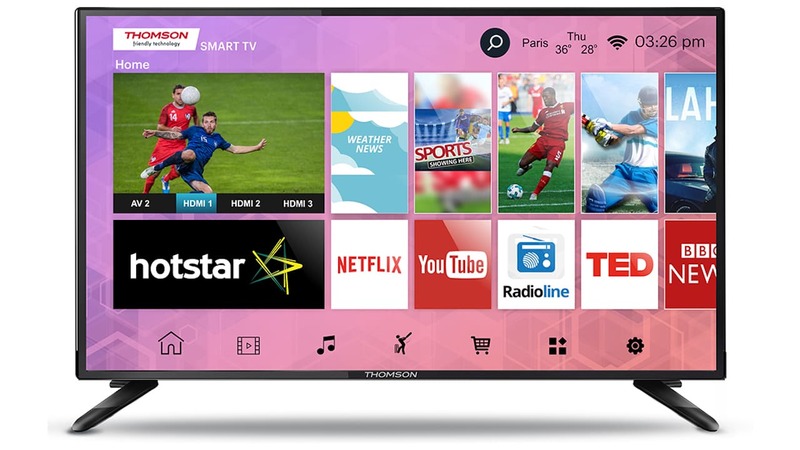 Looking to buy a new smart TV? 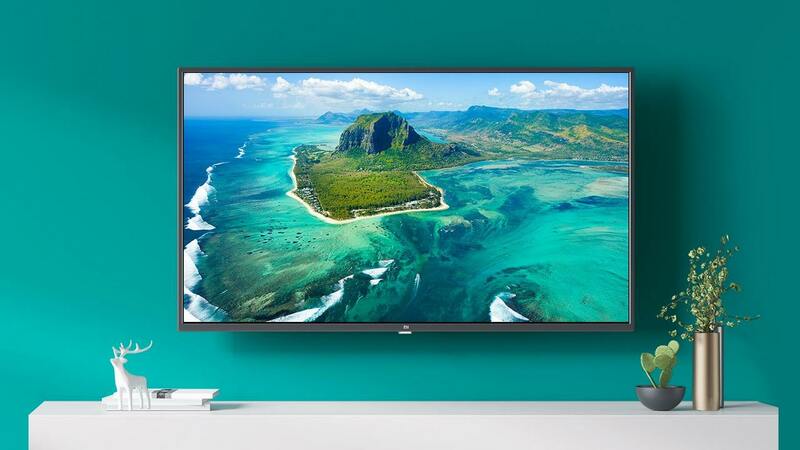 Here are the best deals on TVs ranging from 32-inch to 55-inch on Flipkart. 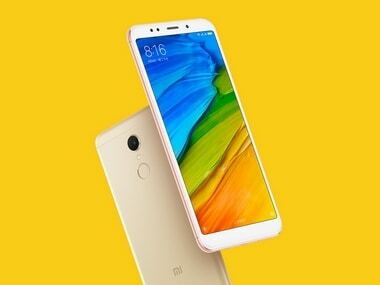 The 2 GB RAM variant of the Redmi 5 is priced at Rs 7,999, the 3 GB RAM variant at Rs 8,999 and the 4 GB RAM version at Rs 10,999. 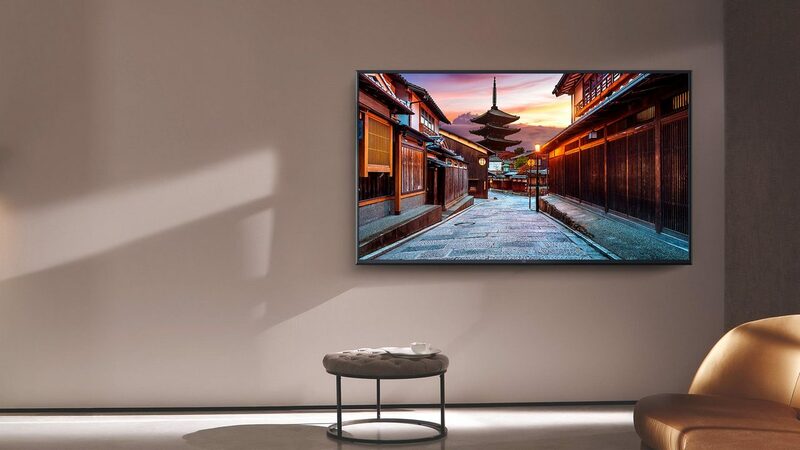 Based on the TV's launch in China back in October, the Xiaomi LED Smart TV 4C is expected to feature a Full HD panel, 1 GB of RAM and 8 GB storage.